Is This The Coolest (Yet Comfiest!) Fashion Trend Ever?! No matter what mood you are in, newest fashion trends always find a way to brighten up your day. For all the sleepy wanderers who love to wear comfortable shoes with a dash of chic - we have news for you. Fur is back and it's here to stay (or at least, faux fur is!). Don’t we just love all things fluffy? From cute fluffy keychains to pretty phone cases that have all things fur on it? And now that we know that furry shoes are back in trend, we are literally bursting with excitement. These pretty sliders from the ‘FENTYxPUMA by Rihanna’ collection are a must-have for all you fur lovers. It is the coolest fashion trend in recent times and Rihanna’s super relaxed look is giving us major style goals. Admit it, there are days when you just want to slip into something comfortable and walk out of the house. 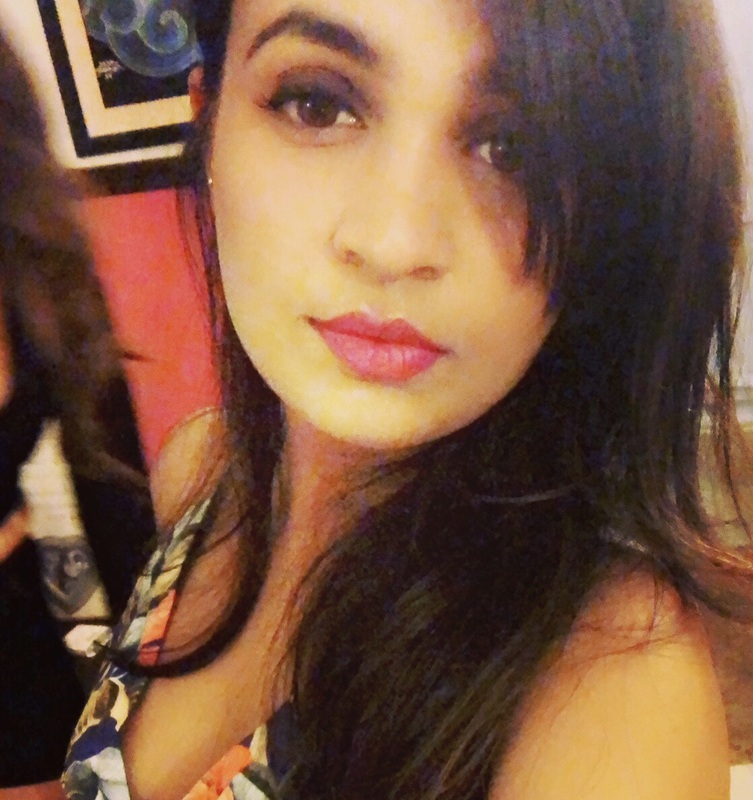 You don’t feel like making an effort to dress up but at the same time don’t want to look like you haven’t made an effort! We feel you! These pretty sliders are the sartorial counterpart for sugar, spice and everything nice - just as we all like it don’t we? 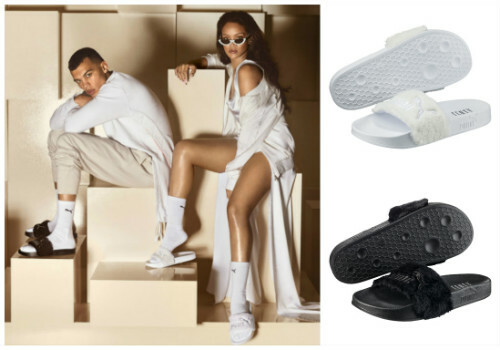 These super comfy slip-ons are the second style to be launched by the ‘FENTYxPUMA by Rihanna’ collection. It is a daring yet cozy spin on PUMA’s classic silhouette. They come with a satin foam backing and soft faux fur to keep your feet happy all day. What to wear this with: If you are the kind of girl who chooses comfort over everything else, then these sliders are perfect for you. You can style these with almost anything! Pair them with the your favourite sweatshirt, jeans, a tassled bag (so hot right now!) and a cap for a casual look that is perfect for college or a lunch date with your girls. These sliders add pizzaz to your outfit - without having to make an effort or giving up on your comfort! 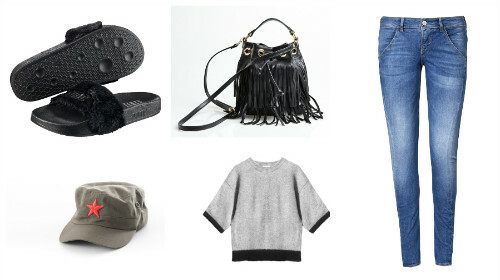 Our very own Riri loves to rock this trend and we are lusting after her casual style. Get inspired by her and use these sliders to spice up any look. Can’t think of how to pull off this look? Well, Rihanna shows you how to do it like a boss. These beauties come in black and white and will be exclusively available at a limited edition launch on in.PUMA.com from 11th-14th Sep. Go grab your pair now! *This is a sponsored post for PUMA.